Make recharging your device a cinch with the Samsung Kettle Battery Pack. 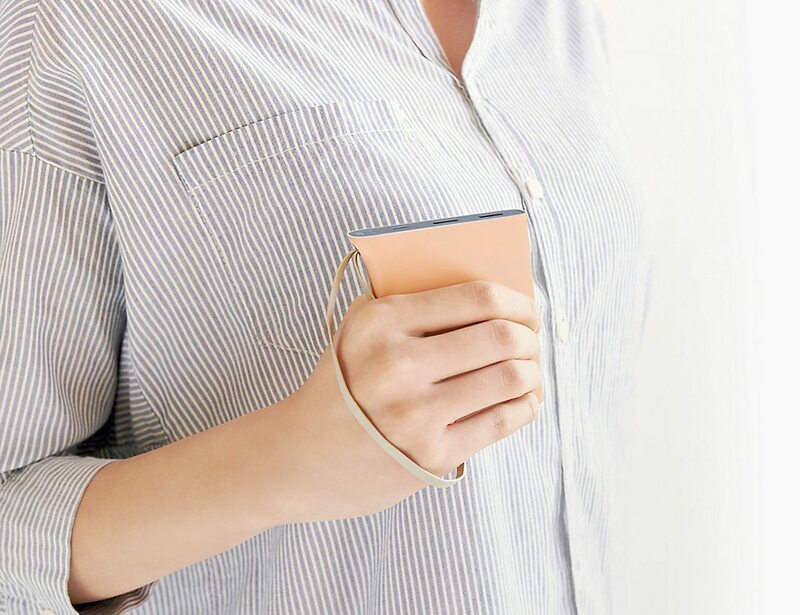 This compact battery has a unique shape to make it easy to hold. Make recharging your device a cinch with the Samsung Kettle Battery Pack. 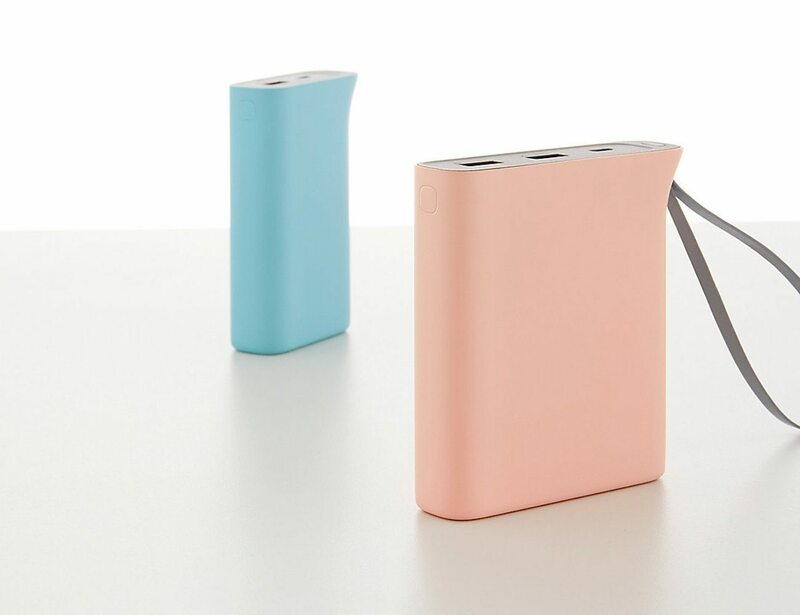 This compact battery has a unique shape to make it easy to hold while you top up your device. 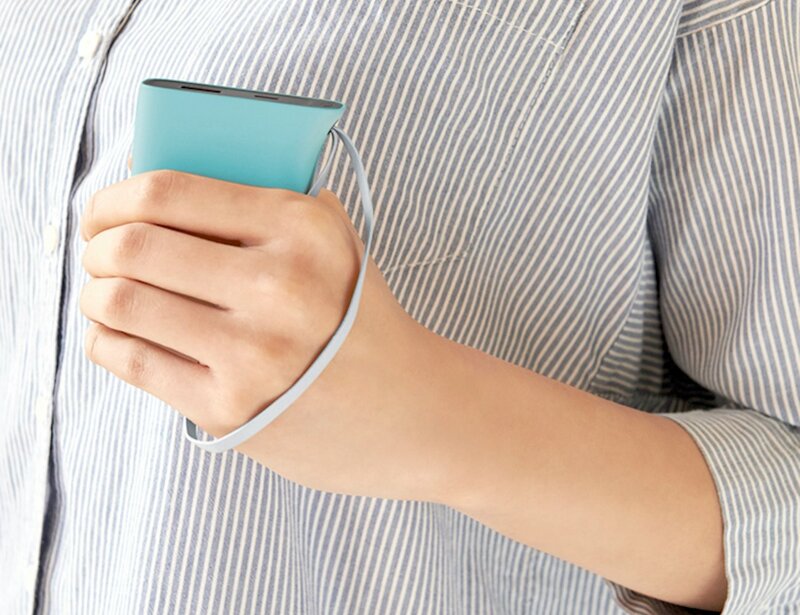 In addition, it’s complete with strap for your wrist. The sleek lanyard helps you keep a firm grip so you can move about your day. The Kettle Battery Pack sports a massive 5100 mAh battery. This is more than enough juice to charge and recharge all day long. Along the side of the Kettle Battery Pack is an LED status indicator bar so you can see how much power is left. The battery pack comes with a USB to micro USB cable to be compatible with your Samsung devices. 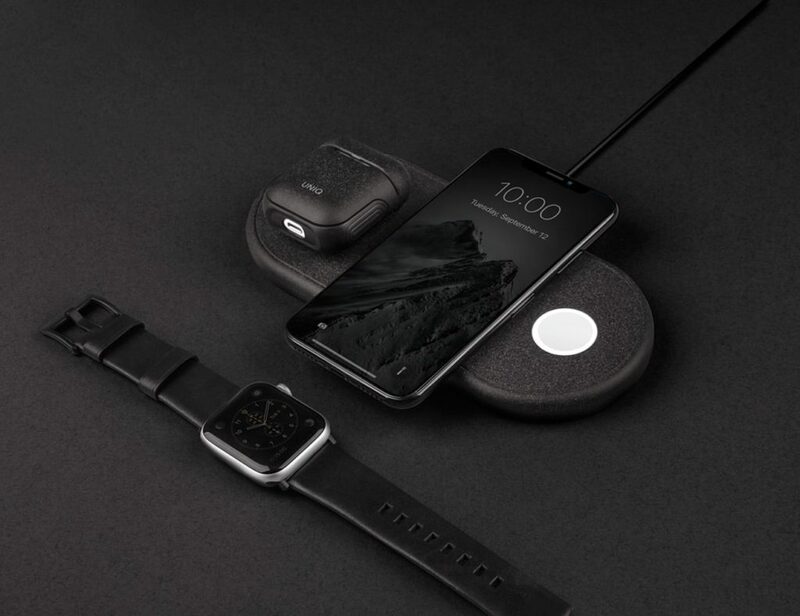 This cable also features a kickstand so you can keep your phone upright while it charges. The single USB port is also compatible with any of your other devices.